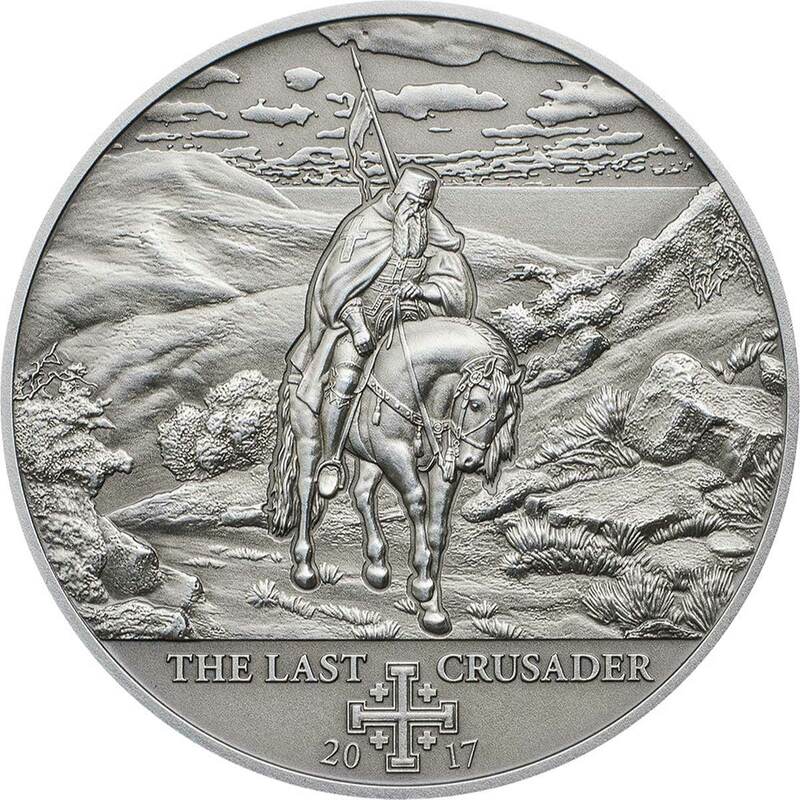 With an initial debut back in 2009, Numiscollect began a series of twelve coins depicting one of the Middle Ages most destructive series of conflicts, the Crusades into what were then and still sometimes are, known as the Holy Lands. After the release of two coins in 2009 and two more in 2010, there was only a single release in 2011 after which the series went quiet. There was a real fear that the series had been cancelled, but fortunately the series picked up with renewed vigour and we’ve recently added the tenth coin to the series. 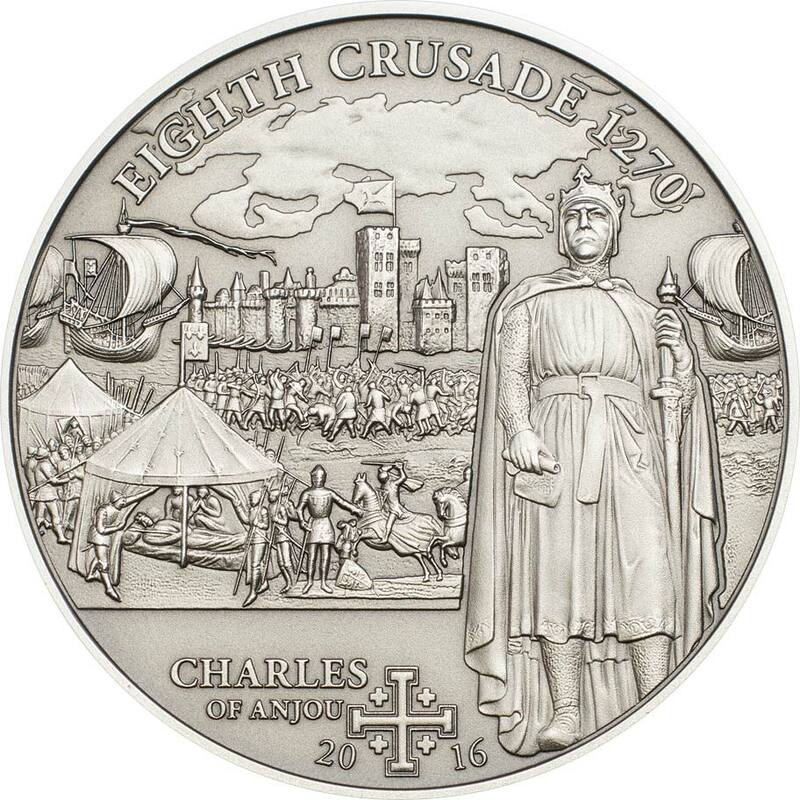 This one can be considered the last of the Middle Eastern Crusades to be covered, but instead of a drop from twelve to ten coins in this series, there are to be five new coins featuring the Northern European Crusades, a hugely interesting, but little known series of campaigns. These are very attractive coins, nicely detailed and well struck. 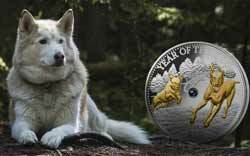 With a mintage of only 1,000 units, they’ll make a superb collection for the history buff. 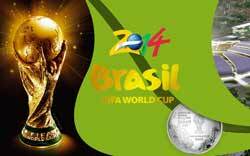 From the sixth coin onwards they ship with a box, prior to that it was just a coin and certificate. Hopefully we’ll see a custom box to hold the whole collection before the series concludes. Often thought of as wars of conquest, the Crusades are more accurately described as wars of restoration, involving the recovery of lands previously Christian that had fallen to the amies of the Rashidon and Umayyad Caliphates. Religiously sanctioned by various Popes and fought by armies including Frankish and Holy Roman forces, the Crusades raged from the 11th to the 15th centuries. Varying levels of success and failure, brutality on both sides, politics, betrayal, and self interest were all characteristics of a series of campaigns that after several centuries of conflict had changed very little in the region. The Fourth Crusade in particular, did much to destroy the strength of the Christian cause by its sacking of the Eastern capital, Constantinople, and the fall of Acre in 1291 meant there were no Crusader bases in Palestine. All told, a mixture of poor leadership, greed, infighting and bad planning meant success was rarely achieved by the Crusaders. Each of these intricately detailed antique-finish coins is struck in 25g of sterling (0.925) silver. 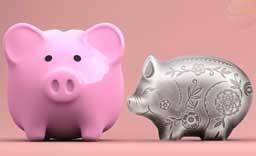 The lighter than one-ounce weight has no effect on the diameter of the coins, which remains at a decent 38.6mm. 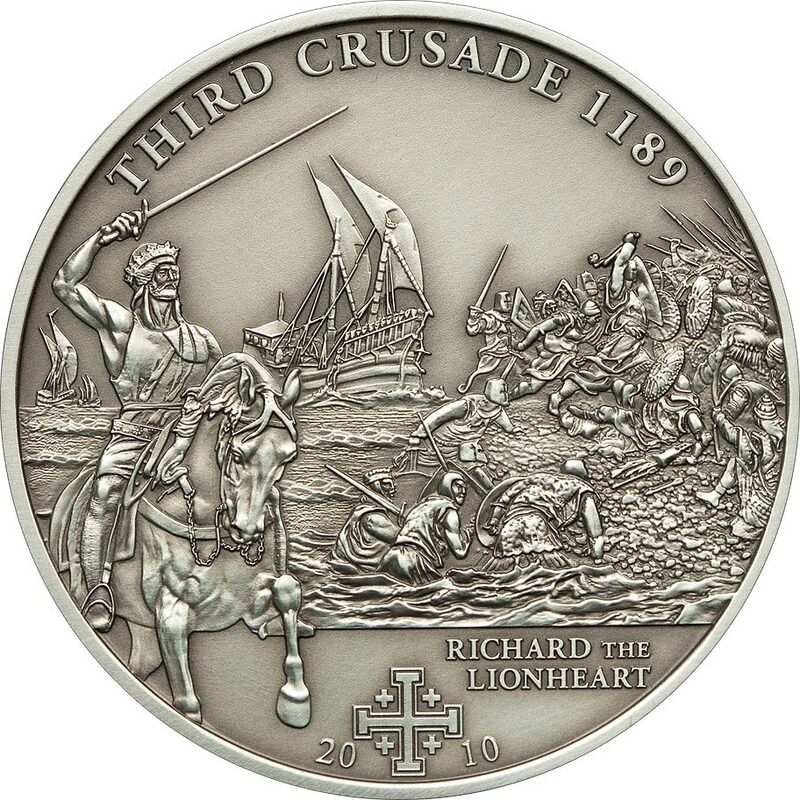 All carry along their top an inscription signifying the particular crusade depicted, and at their bottom the crusader cross around which is inscribed the date of the coins issue and the name of the historical figure commemorated. 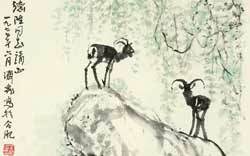 Limited to only 1,000 pieces each, they’re well worth hunting down if the subject is of interest. The artwork on these is in my opinion, quite superb, with the second, third and fourth coins in particular showing a level of detail and quality of strike second to none. 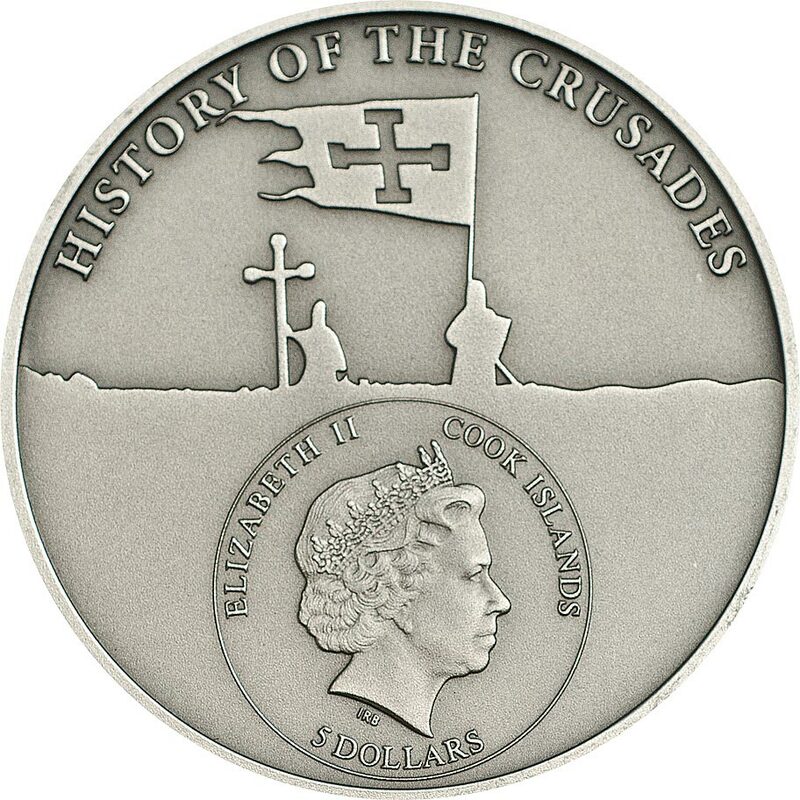 The obverse is common to all of the coins in the series and carries the series name inscribed along the top, ‘HISTORY OF THE CRUSADES’ along with a clean and brilliantly realised silhouette of crusaders on battlements. 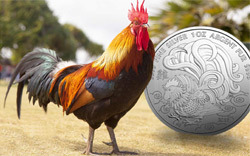 Issued for the Cook Islands, these coins remain relatively inexpensive, although getting more difficult to find. We have these coins ourselves and consider them of the highest order. Started as a widespread pilgrimage (France and Germany) and ended as a military expedition by Roman Catholic Europe to regain the Holy Lands taken in the Muslim conquests of the Levant (632–661), ultimately resulting in the recapture of Jerusalem in 1099. It was launched on 27 November 1095 by Pope Urban II with the primary goal of responding to an appeal from Byzantine Emperor Alexios I Komnenos, who requested that western volunteers come to his aid and help to repel the invading Seljuq Turks from Anatolia. An additional goal soon became the principal objective—the Christian reconquest of the sacred city of Jerusalem and the Holy Land and the freeing of the Eastern Christians from Muslim rule. The Crusaders arrived at Jerusalem, launched an assault on the city, and captured it in July 1099, massacring many of the city’s Muslim, Christian, and Jewish inhabitants. They also established the crusader states of the Kingdom of Jerusalem, the County of Tripoli, the Principality of Antioch, and the County of Edessa. Godfrey of Bouillon, Duke of Lower Lorraine, took out loans on most of his lands, or sold them, to the bishop of Liège and the bishop of Verdun. With this money he gathered thousands of knights to fight in the Holy Land. His life became legendary even within a few years of his death. The Second Crusade was started in response to the fall of the County of Edessa the previous year to the forces of Zengi. 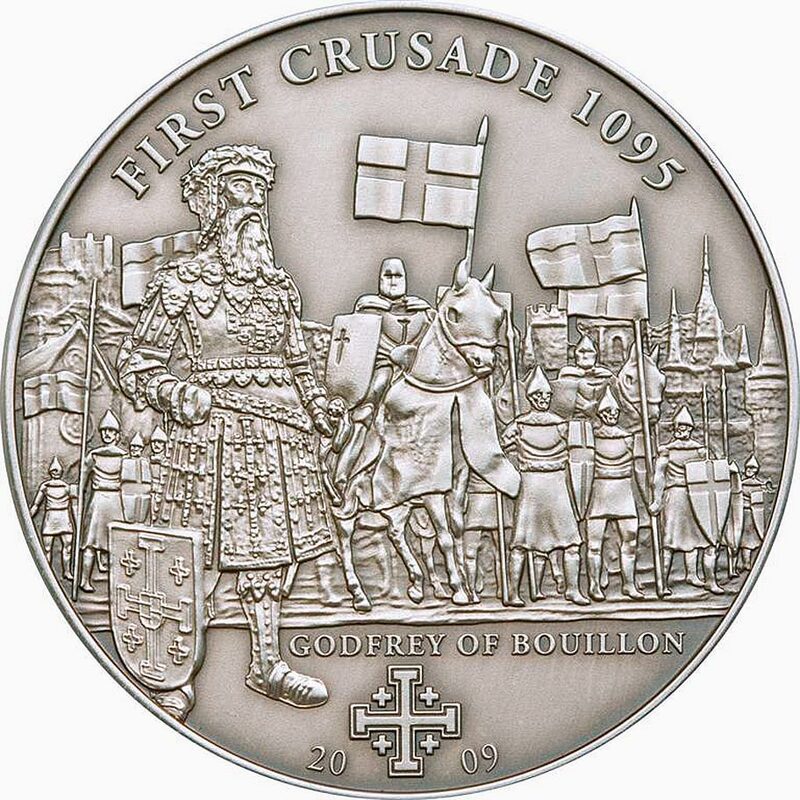 The county had been founded during the First Crusade (1096–1099) by Baldwin of Boulogne in 1098. While it was the first Crusader state to be founded, it was also the first to fall. The main Western Christian source, Odo of Deuil, and Syriac Christian sources claim that the Byzantine emperor Manuel I Comnenus secretly hindered the crusaders’ progress, particularly in Anatolia where he is alleged to have deliberately ordered Turks to attack them. 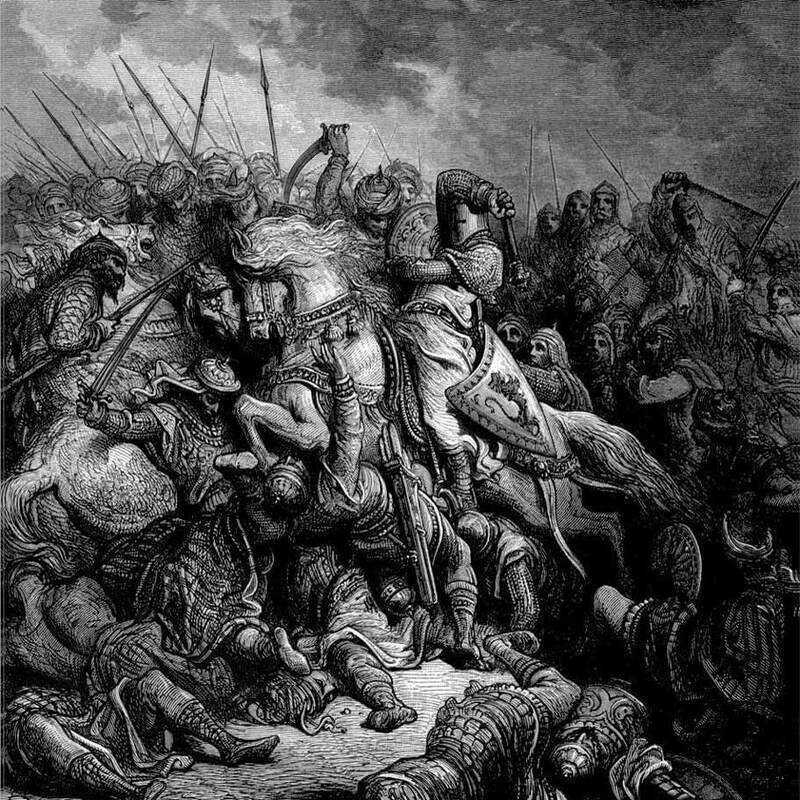 Louis and Conrad and the remnants of their armies reached Jerusalem and, in 1148, participated in an ill-advised attack on Damascus. The crusade in the east was a failure for the crusaders and a great victory for the Muslims. It would ultimately have a key influence on the fall of Jerusalem and give rise to the Third Crusade at the end of the 12th century. 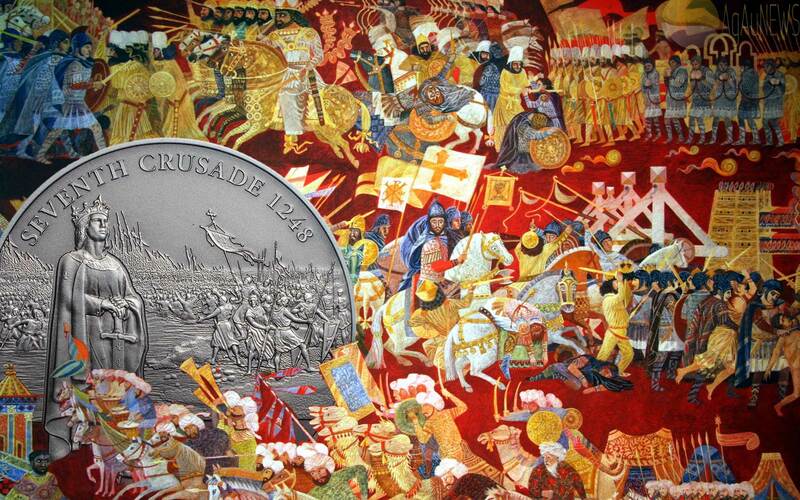 The Third Crusade, also known as the Kings’ Crusade, was an attempt by European leaders to reconquer the Holy Land from Saladin (Ṣalāḥ ad-Dīn Yūsuf ibn Ayyūb). The campaign was largely successful, capturing the important cities of Acre, Jaffa, and reversing most of Saladin’s conquests, but it failed to capture Jerusalem, the emotional and spiritual motivation of the Crusade. After the failure of the Second Crusade, the Zengid dynasty controlled a unified Syria and engaged in a conflict with the Fatimid rulers of Egypt. 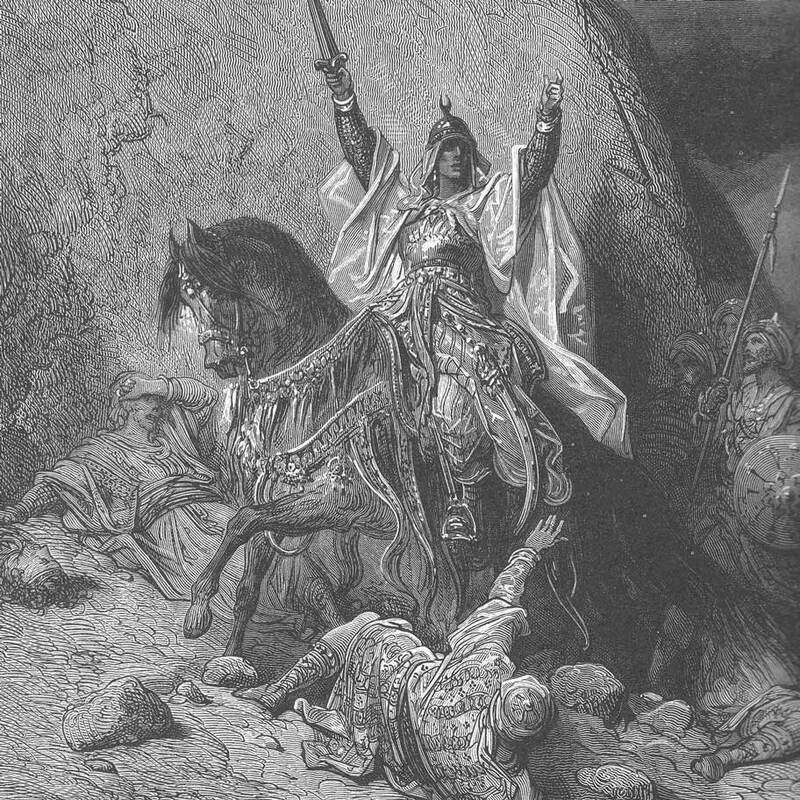 The Egyptian and Syrian forces were ultimately unified under Saladin, who employed them to reduce the Christian states and recapture Jerusalem in 1187. Spurred by religious zeal, King Henry II of England and King Philip II of France ended their conflict with each other to lead a new crusade. 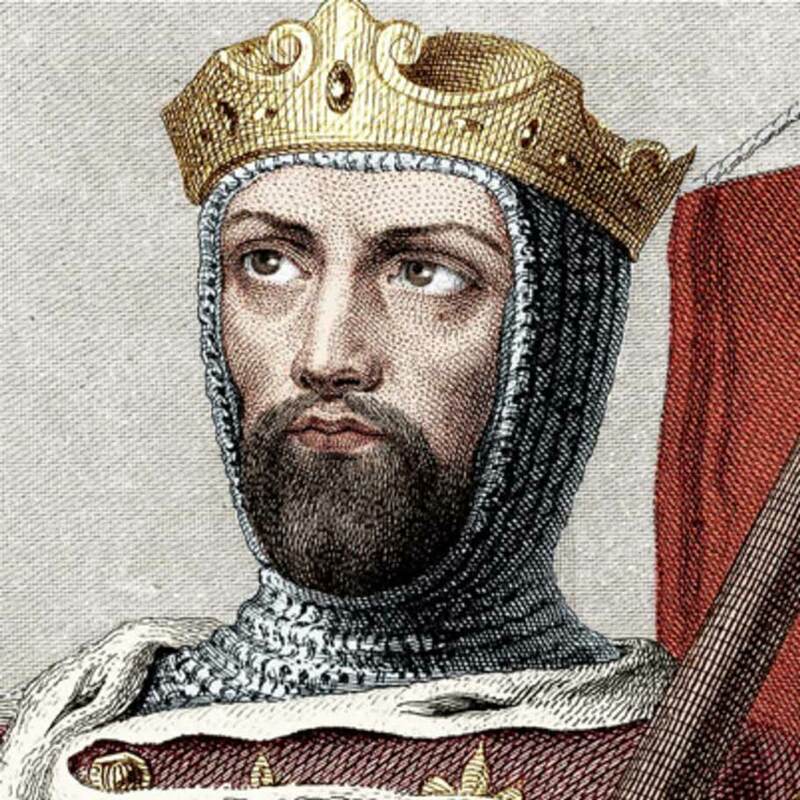 The death of Henry in 1189, however, meant the English contingent came under the command of his successor, King Richard I of England (known as Richard the Lionheart, in French Cœur de Lion). Saladin failed to defeat Richard in any military engagements, and Richard secured several more key coastal cities. Nevertheless, on 2 September 1192, Richard and Saladin finalized a treaty granting Muslim control over Jerusalem but allowing unarmed Christian pilgrims and merchants to visit the city. 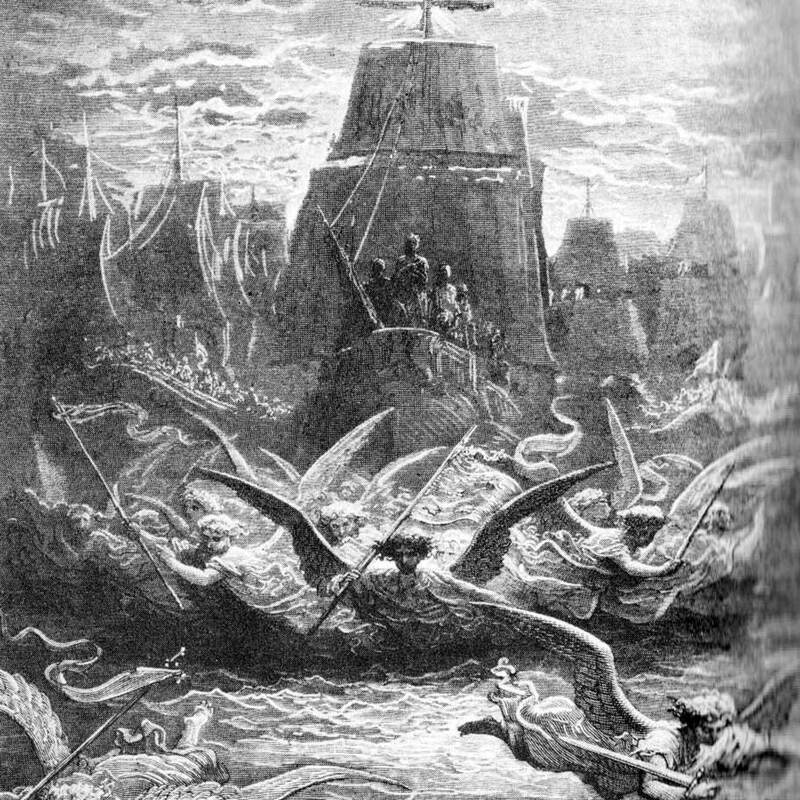 The Fourth Crusade was originally intended to conquer Muslim-controlled Jerusalem by means of an invasion through Egypt. Instead, in April 1204, the Crusaders of Western Europe invaded and sacked the Orthodox Christian city of Constantinople, capital of the Byzantine Empire. The crusaders established the short-lived Latin Empire (1204–1261) and other “Latin” states in the Byzantine lands they conquered. Byzantine resistance in unconquered sections of the empire such as Nicaea, Trebizond, and Epirus ultimately liberated the capital and overthrew the crusader states. The Fourth Crusade is considered to be the last major campaign of the Crusades, and marked an end to any further serious attempts at reconquering the Holy Land. The prominent medievalist Steven Runciman, writing in 1954, stated that “There was never a greater crime against humanity than the Fourth Crusade.” Constantinople was considered as a bastion of Christianity that defended Europe from the advancing forces of Islam, and the Fourth Crusade’s sack of the city dealt an irreparable blow to this eastern bulwark. 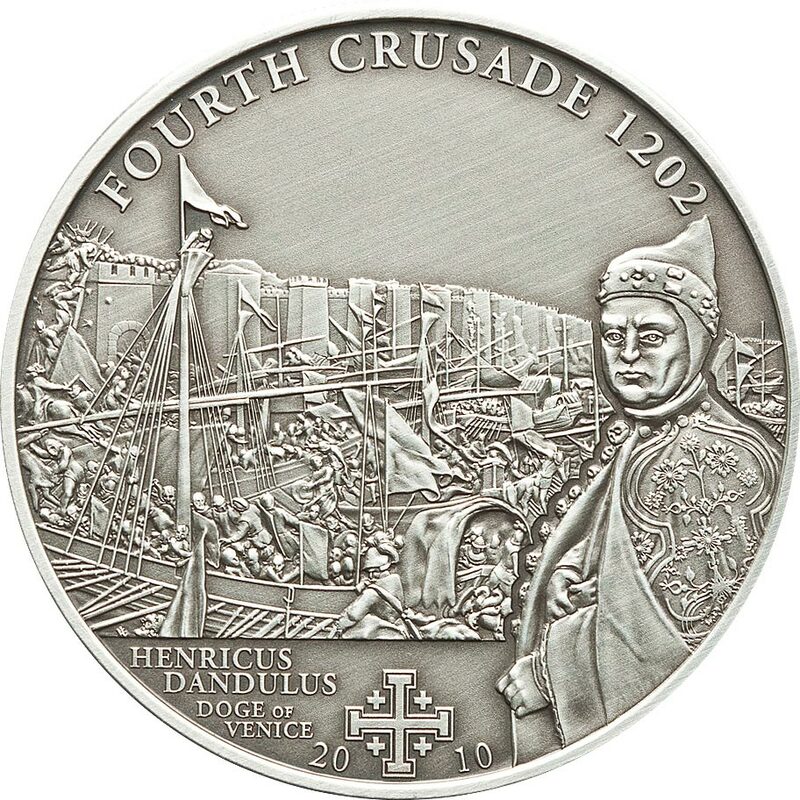 Henricus Dandulus was the 42nd Doge of Venice from 1192 until his death. He is remembered for his blindness, piety, longevity, and shrewdness, and is infamous for his role in the Crusade and the Sack of Constantinople in which he, at age 90 and blind, led the Venetian contingent which was the major financial backer, supplied the Crusaders’ ships, and lent money to the Crusaders who became heavily indebted to Venice. 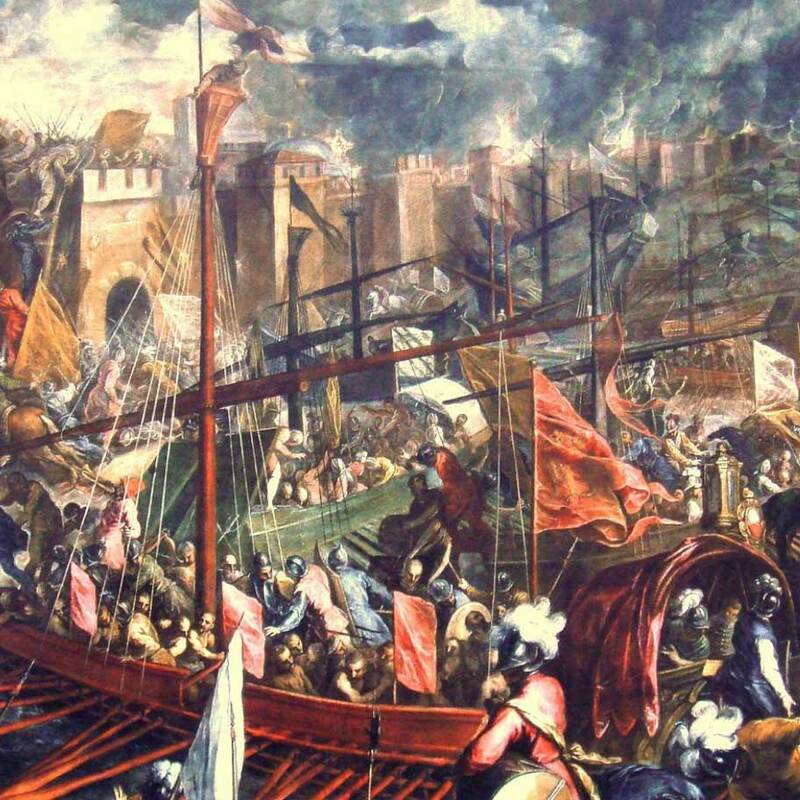 The Fifth Crusade was an attempt by Catholic Europeans to reacquire Jerusalem and the rest of the Holy Land by first conquering the powerful Ayyubid state in Egypt. Pope Innocent III and his successor Pope Honorius III organized crusading armies led by King Andrew II of Hungary and Duke Leopold VI of Austria, and a foray against Jerusalem ultimately left the city in Muslim hands. Later in 1218, a German army led by Oliver of Cologne, and a mixed army of Dutch, Flemish and Frisian soldiers led by William I, Count of Holland joined the crusade. John of Brienne was a French nobleman who became King of Jerusalem by marriage, and ruled the Latin Empire of Constantinople as regent. 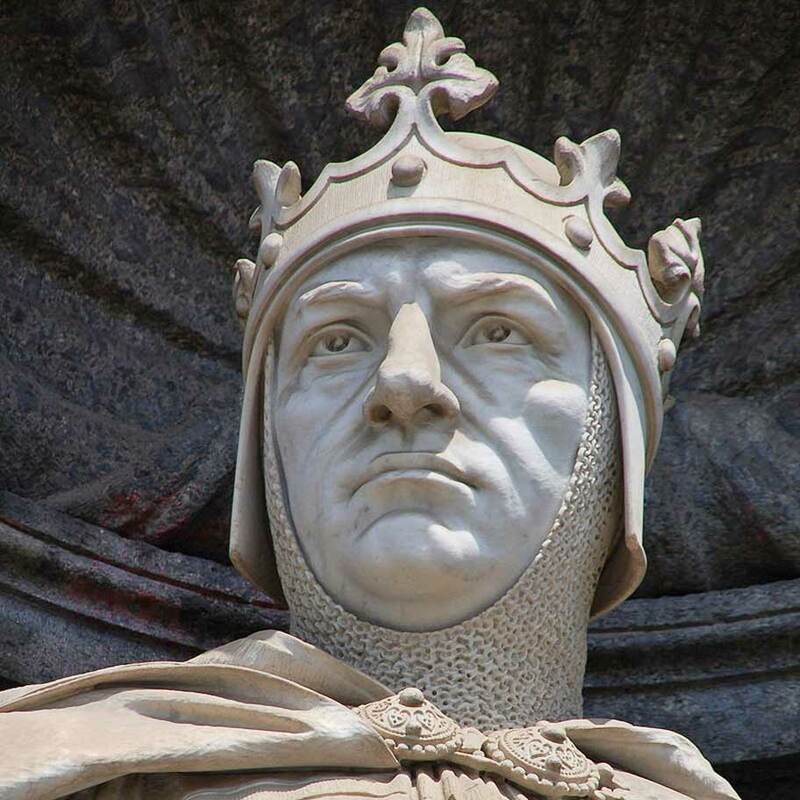 During the Fifth Crusade he was a prominent figure. The legate Pelagius of Albano, however, claimed the command; and insisting on the advance from Damietta, in spite of John’s warnings, he refused to accept the favourable terms of the sultan, as the king advised, until it was too late. 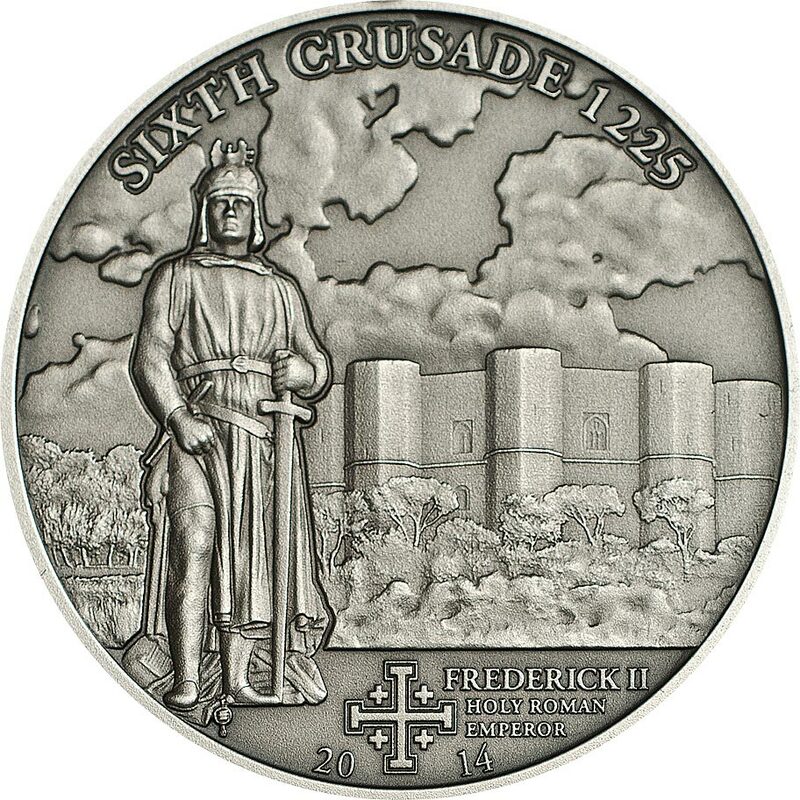 Even with the Knights Hospitaller and Knights Templar on board, Frederick’s force was a mere shadow of the army that had amassed when the crusade had originally been called. He realised that his only hope of success in the Holy Land was to negotiate for the surrender of Jerusalem as he lacked the manpower to engage the Ayyubid empire in battle. Frederick hoped that a token show of force, a threatening march down the coast, would be enough to convince al-Kamil, the sultan of Egypt, to honor a proposed agreement that had been negotiated some years earlier, prior to the death of al-Muazzam, the governor of Damascus. The Egyptian sultan, occupied with the suppression of rebellious forces in Syria, agreed to cede Jerusalem to the Franks, along with a narrow corridor to the coast. In addition, Frederick received Nazareth, Sidon, Jaffa and Bethlehem. The Muslims retained control over the Temple Mount area of Jerusalem, the al-Aqsa mosque and Dome of the Rock. The Transjordan castles stayed in Ayyubid hands, and Arab sources suggest that Frederick was not permitted to restore Jerusalem’s fortifications. The treaty, completed on 18 February 1229, safeguarded a truce of ten years. Louis sailed first to Cyprus and spent the winter on the island, negotiating with various other powers in the east. 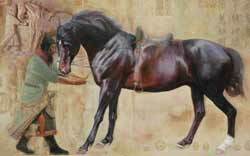 Nonetheless, Egypt was the object of his crusade, and he landed in 1249 at Damietta on the Nile. Egypt would, Louis thought, provide a base from which to attack Jerusalem, and its wealth and supply of grain would keep the crusaders fed and equipped. On 6 June Damietta was taken with little resistance from the Egyptians, who withdrew further up the Nile. The flooding of the Nile had not been taken into account, however, and it soon grounded Louis and his army at Damietta for six months, where the knights sat back and enjoyed the spoils of war. In November, Louis marched towards Cairo, and almost at the same time, the Ayyubid sultan of Egypt, as-Salih Ayyub, died. A force led by Robert of Artois and the Templars attacked the Egyptian camp at Gideila and advanced to Al Mansurah where they were defeated at the Battle of Al Mansurah, and Robert was killed. Meanwhile, Louis’ main force was attacked by the Mameluk Baibars, the commander of the army and a future sultan himself. Louis was defeated as well. 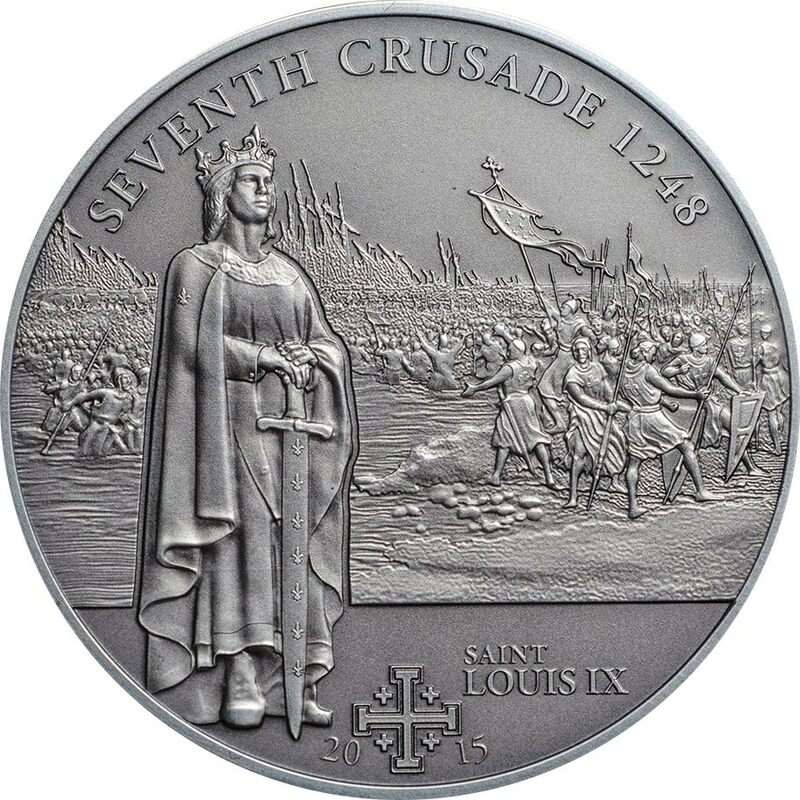 The Eighth Crusade was a crusade launched by Louis IX of France against the city of Tunis in 1270. 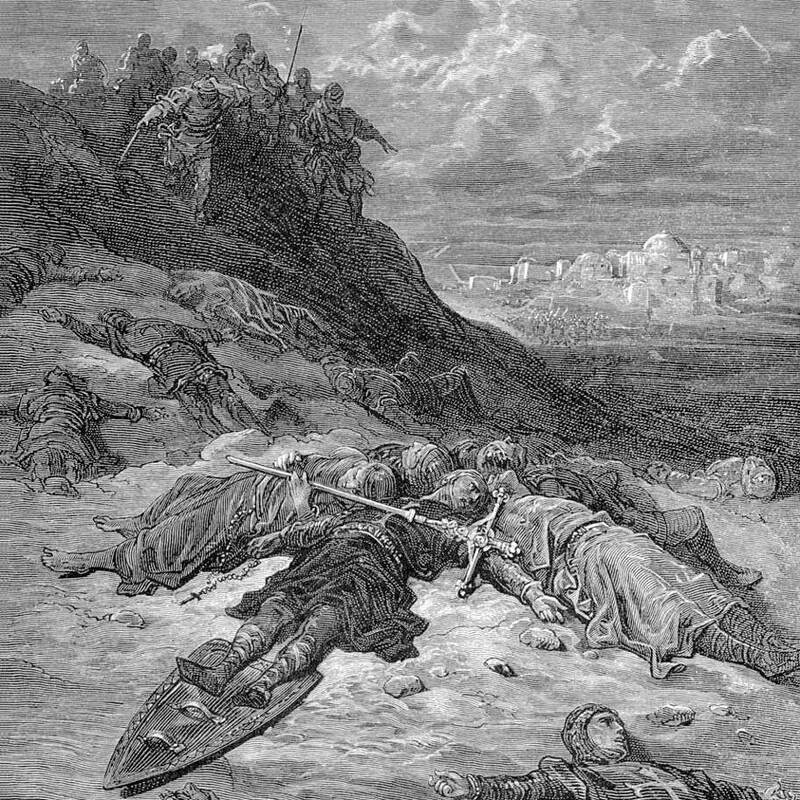 The crusade is considered a failure after Louis died shortly after arriving on the shores of Tunisia, with his disease-ridden army dispersing back to Europe shortly afterwards. Louis left on a huge fleet from Southern France, landing on the African coast in July of 1270, a very unfavourable season for landing. Much of the army became sick because of poor drinking water, with his Damietta-born son John Tristan dying of dysentery on 3 August. On 25 August, Louis himself died from a “flux in the stomach”, one day after the arrival of Charles, on August 25, 1270. His dying word was “Jerusalem”. Charles proclaimed Louis’ son Philip III the new king, but because of his youth Charles became the actual leader of the crusade. Because of further diseases the siege of Tunis was abandoned on 30 October by an agreement with the sultan. In this agreement the Christians gained free trade with Tunis, and residence for monks and priests in the city was guaranteed. After hearing of the death of Louis and the evacuation of the crusaders from Tunis, Sultan Baibars of Egypt cancelled his plan to send Egyptian troops to fight Louis in Tunis. Charles now allied himself with Henry III of England’s son Edward, who had arrived in the meantime. When Charles called off the attack on Tunis, Edward continued on to Acre, the last crusader outpost in Syria. 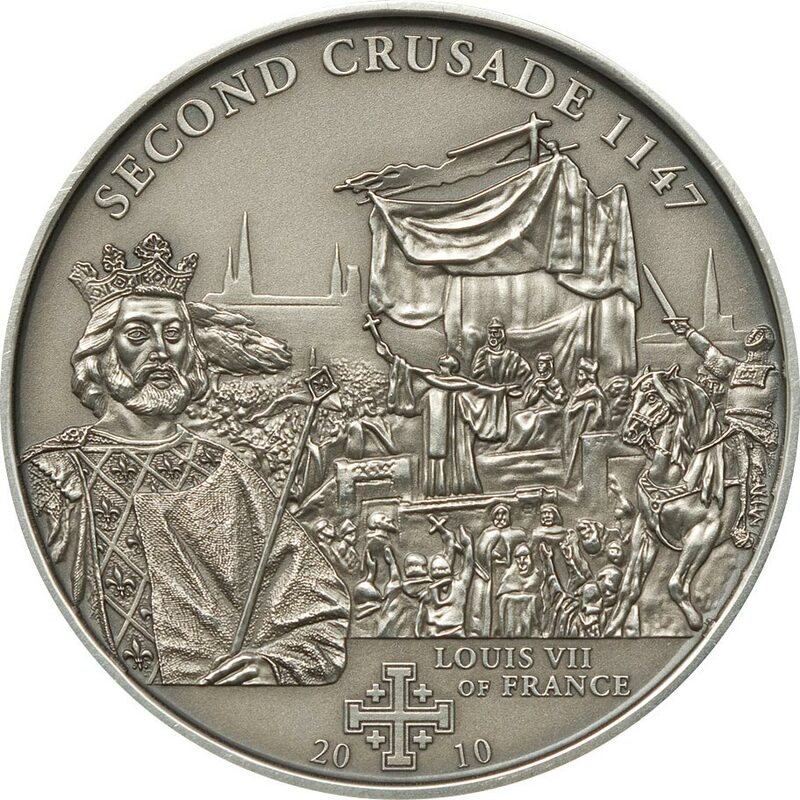 When the Eighth Crusade under French king Louis IX failed, Edward the son of English king Henry III, took up the reins and headed to Acre for the Ninth. 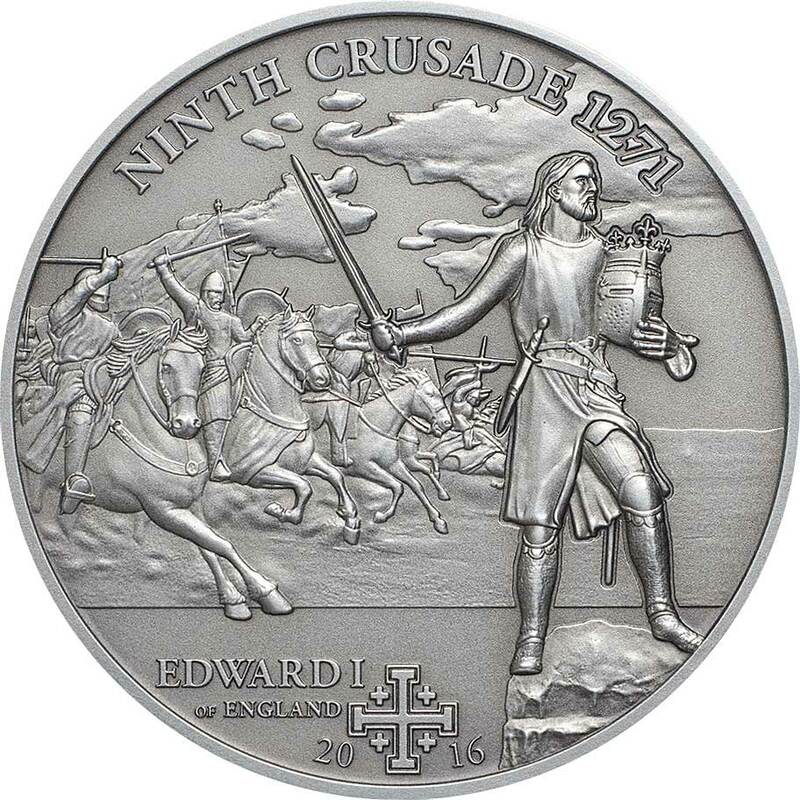 The Crusade took place through 1271 and 1272 and Edward defeated Sultan Baibars in a series of victorious battles, but it ultimately fizzled out. 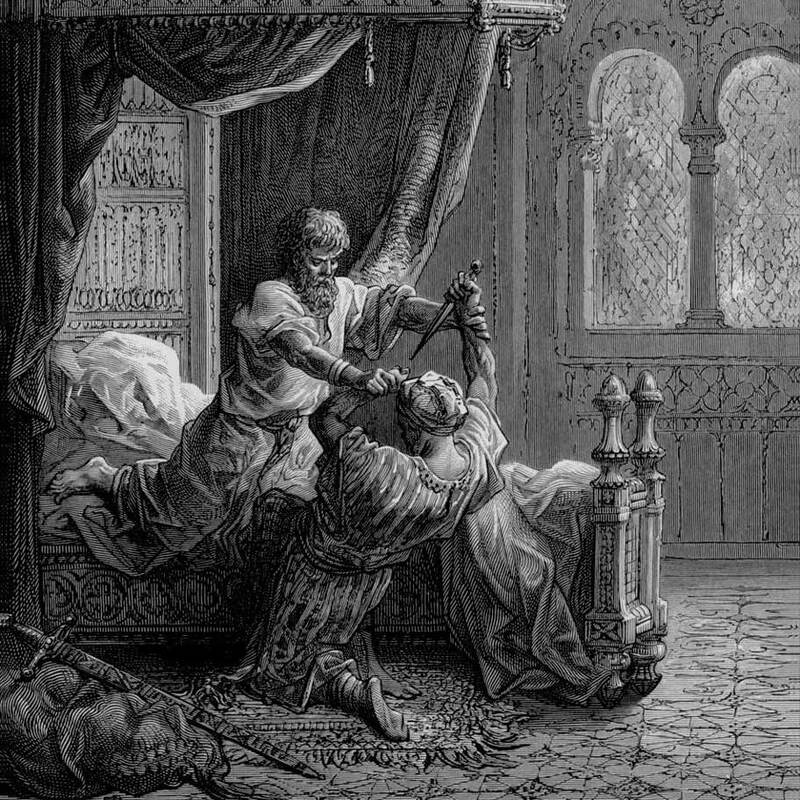 Edward had pressing problems at home to deal with, and there were significant internal disputes in the Outremer territories that he felt unable, or was unwilling to deal with. He returned home in 1274 to be crowned Edward I after surviving an assassination attempt, likely ordered by Baibars. Considered the last major Crusade, the popular desire to recapture Jerusalem for the Christians had waned after centuries of war and relative failure. It wasn’t long after the Ninth Crusade that the last major Christian footholds in the Middle East fell, including Acre. As Sultan, Baibars also engaged in a combination of diplomacy and military action, allowing the Mamluks of Egypt to greatly expand their empire. 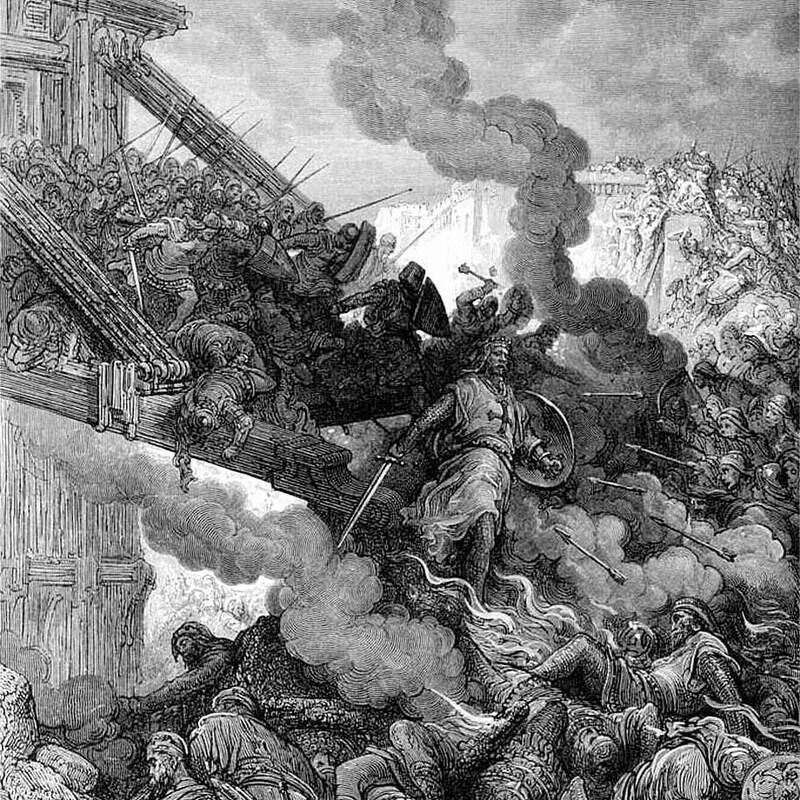 The brief Alexandrian Crusade, also called the sack of Alexandria, occurred in October 1365 and was led by Peter I of Cyprus against Alexandria in Egypt. 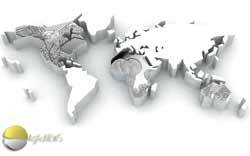 Relatively devoid of religious impetus, it differs from the more prominent Crusades in that it seems to have been motivated largely by economic interests. Peter I spent three years, from 1362 to 1365, amassing an army and seeking financial support for a Crusade from the wealthiest courts of the day. When he learned of a planned Egyptian attack against his Kingdom of Cyprus, he employed the same strategy of preemptive war that had been so successful against the Turks and redirected his military ambitions against Egypt. 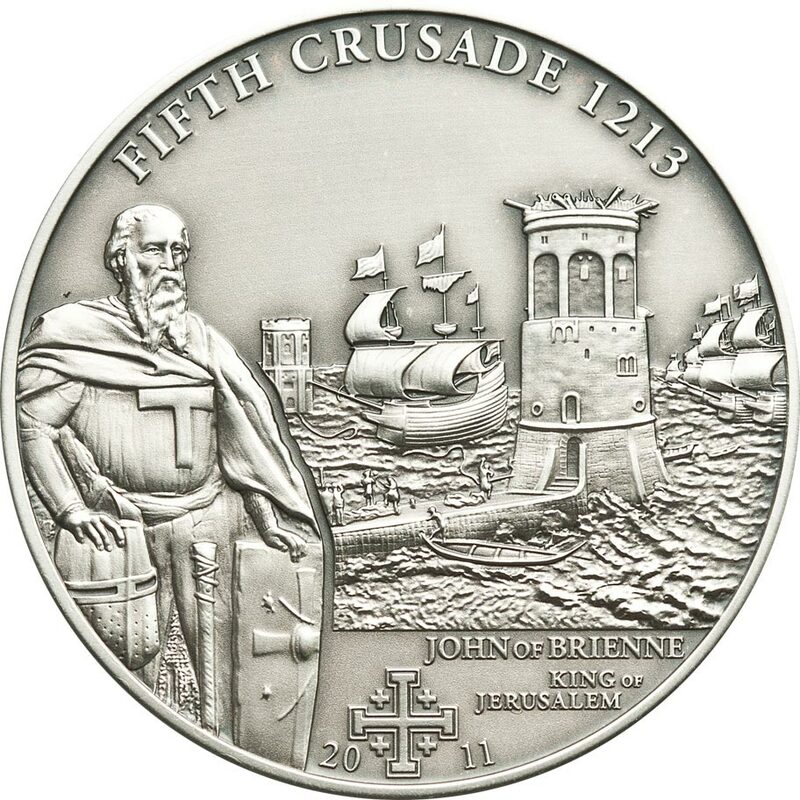 From Venice, he arranged for his naval fleet and ground forces to assemble at the Crusader stronghold of Rhodes, where they were joined by the Knights of the Order of St. John. In October 1365, Peter I set sail from Rhodes, himself commanding a sizable expeditionary force and a fleet of 165 ships, despite Venice’s greater economic and political clout. Landfall was made in Alexandria around 9 October, and over the next three days, Peter’s army looted the city killing thousands and taking 5000 people to be enslaved. Mosques, temples, churches and the library also bore the brunt of the raid. Facing an untenable position, Peter’s army permanently withdrew on 12 October. Peter had wanted to stay and hold the city and use it as a beachhead for more crusades into Egypt, but the majority of his barons refused, wishing only to leave with their loot. Peter himself was one of the last to leave the city, only getting onto his ship when Mamluk soldiers entered the city. 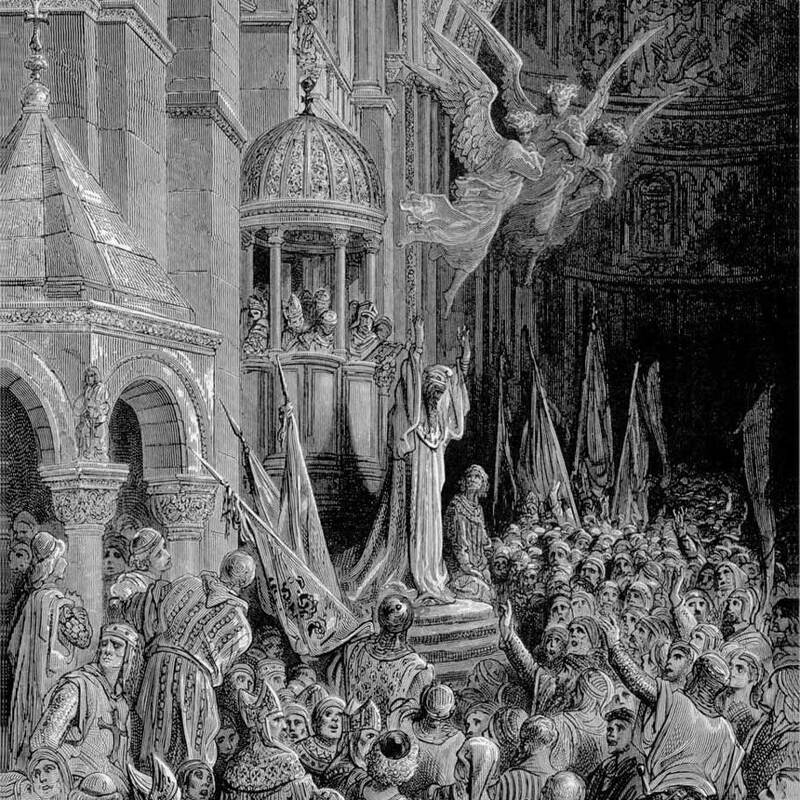 Monarchs and barons in Europe, struck by the abandonment of the city, referred to Peter as the only good and brave Christian to have crusaded in Alexandria.